View More In Drosophila Vials. 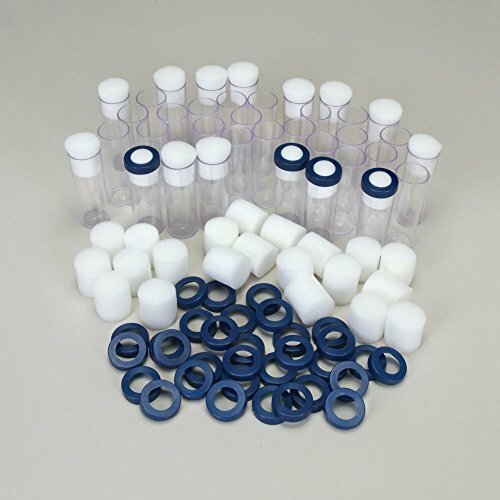 Protect the integrity of your Drosophila studies with these convenient to order high-quality vial sets. Each set includes the designated number of item# 173120 Culture Vials, item# 173122 Vial Plugs, and item# 173125 Vial Caps.